I have to say, I need my knitting to be in a photo shoot all the time... it makes it look so good... or is it just that adorable baby that's laying on top of, or wrapped up inside of the blanket? Congratulations Rollie & Precious on your new addition... I had no doubts that this child was going to be nothing less then gorgeous!!! 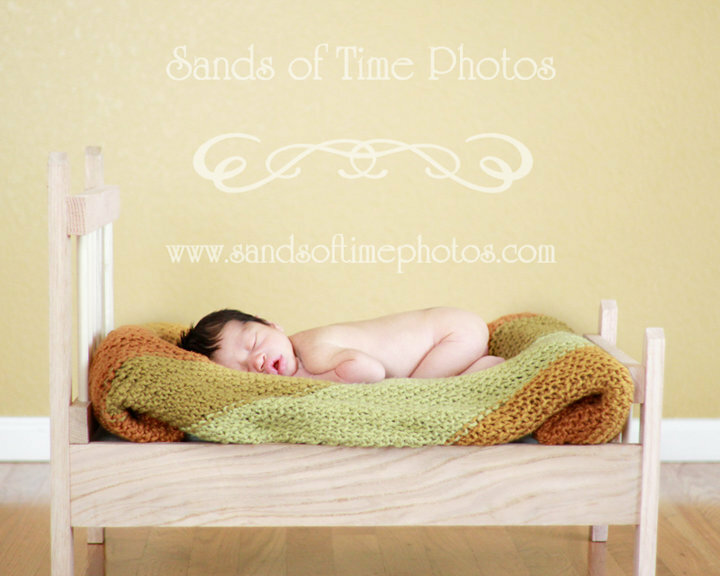 So precious and the colors in that blanket are gorgeous! You did an amazing job. Oh my stinkin' stars!!! 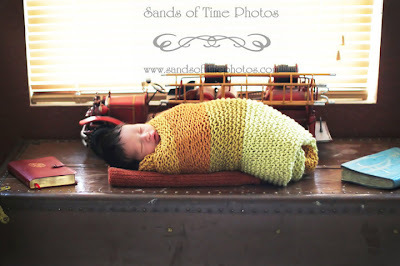 What an adorable baby in a beautifully knitted blankey!! Friend you do AMAZING work, and I LOVE those colors. Yep I am an autumn kind of gal, oranges, greens, brown, love. I LOVE the name Blaise and that 2nd pic of him wrapped up like a little bean is A-DOR-A-BLE!!! Both your knitting and the babe are beautiful! I love the blanket! Nice work! 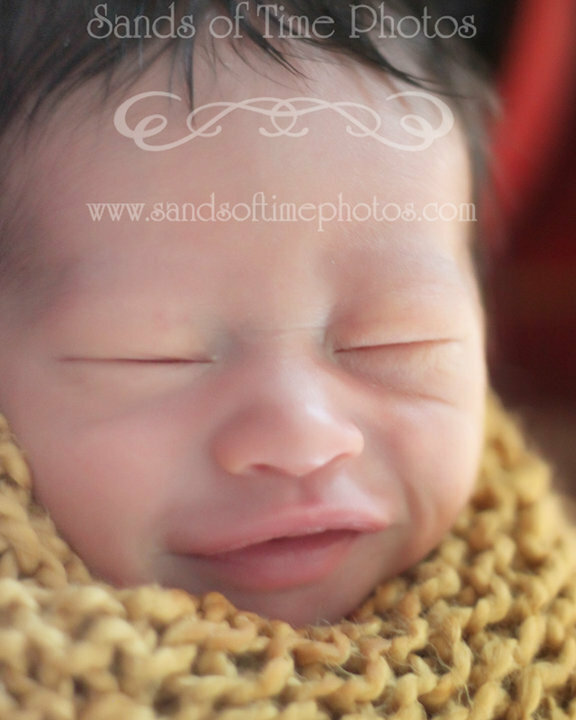 Awwww he's so adorable and your blanket is gorgeous!!! You did such an awesome job!!!! what a beautiful blanket you made!!! haha!!! my face isnot that greasy anymore- thank you Jesus!!! Ahhh!! How sweet! That is quite the compliment! 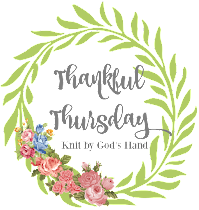 I am crocheting a baby beanie right now for a new baby and love the fact that I can pray over it as I crochet for this new blessing!! One day I'll try to do a blanket. Right now I am doing something small as the baby shower is on Saturday!! Maybe after that I can start on a blanket and finish it in time for the birth!! How fun and congrats for you blanket making it in the shot. Have a great day..
way too cute!! love the pics. OMG!! So sweet!! He looks just like Rollie too! Terry and Rachel are naming the newest little Bohannon Blaise as well. I very rarely hear that name. Apparently there is a Saint Blaise. I'd never heard of him. Yay!! I am so glad they loved the blanket.